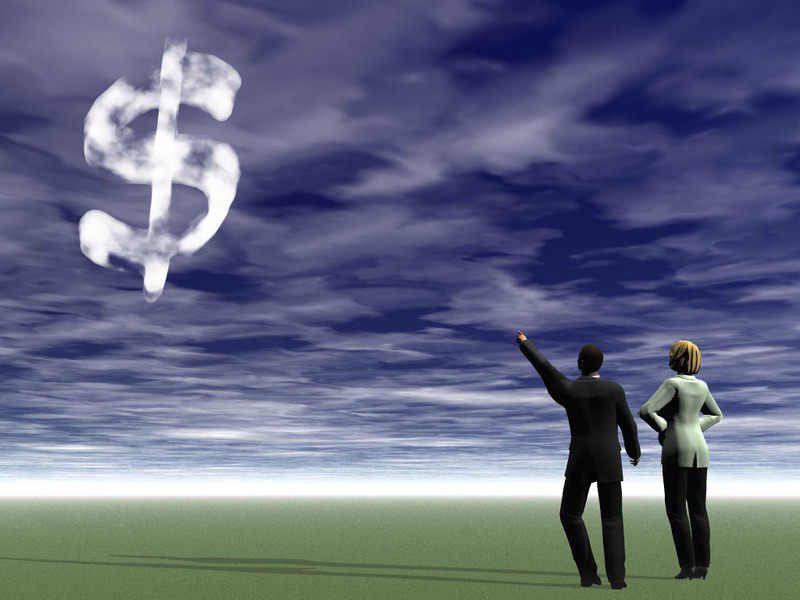 They are not just preachers living off tithes and offerings! They are also entrepreneurs with the most hectic work schedules. They have taken the most risks and have created businesses and products that add value to millions of lives. They are celebrated in many quarters and also misunderstood in other places. Some see them only as successful preachers. Today, I present you Nigeria’s Top Preachers who are also great entrepreneurs. 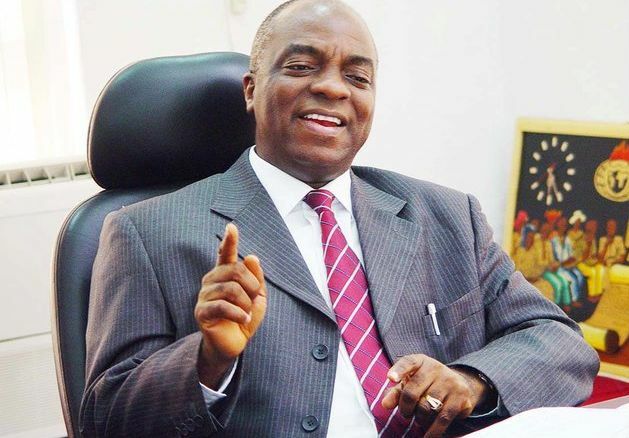 Affectionately called “PAPA” Dr. David O. Oyedepo (born September 27, 1954) is the founder and presiding bishop of Living Faith Church World Wide, also known as Winners Chapel, and its affiliated international churches known as Winners Chapel International, with headquarters in Ogun State, Nigeria. He is the senior pastor of Faith Tabernacle, a 50,000 seat church auditorium reputed to be the largest church auditorium in the world by the Guinness Book of Records. The Winners Chapel network of churches is present in over 300 cities, in all states of Nigeria, as well as in over 63 cities in 32 African nations, Dubai, the United Kingdom and the United States of America. Like we said, Bishop Oyedepo is not just a Sunday preacher. A strong advocate of hard work, he invests 18 hours a day in his work. He founded the Dominion Publishing House (DPH), on December 5, 1992, which has published over 60 Christian, inspirational and motivational books, mini books, magazines and other resources. He is a bestselling author with over 30 titles to his credit. His books have sold over 50 million copies worldwide and have been translated into several languages. He founded over 100 educational institutions based on Christian principles for primary, secondary and tertiary stages of formal Education to empower the young generation develop the human capacity and improve the educational system in Nigeria and Africa. 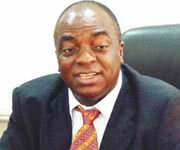 Dr. Oyedepo is the chancellor of Covenant University, adjudged to be the best private university in Nigeria. There are also unofficial reports that Bishop Oyedepo’s entrepreneurial activity spans into oil and gas and real estate. 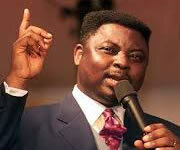 Matthew Ashimolowo (born 17 March 1952 ) is the Senior Pastor of Kingsway International Christian Centre (KICC) in London. The church began in 1992 with 300 people, but now gathers over 15,000 every sunday and is still growing. His influence on Church growth and evangelism has been noted by major UK and International news media. His Winning Ways programme is aired daily on Premier Radio (London) and Spirit FM (Amsterdam) and on television in Nigeria, Ghana, Zimbabwe, TV Africa, the Trinity Broadcasting Network (TBN) and Europe on The God Channel and Inspirational Network. Matthew Ashimolowo in his book, BE THE BEST, agrees that he is a business man. He has authored over 14 books with a few of them becoming bestsellers. He is also into real estates and property development. New clothes, cars and other possessions can be bought or replaced, but TIME CANNOT BE RECAPTURED! 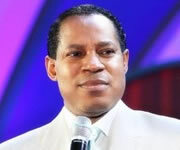 Christian Oyakhilome (Born: December 7, 1963 in Edo State, known popularly as “Pastor Chris”)is one of the most influential preachers in Africa and often a target of criticism. He started preaching from his youth, holding large miracle meetings during his secondary and University school days. His grandfather was also a Minister. He is also the founding president of Believers’ LoveWorld Incorporated also known as “Christ Embassy”, a Bible-based Christian ministry headquartered in Lagos, Nigeria. His ministry runs several arms including the Healing School, Rhapsody of Realities and an N.G.O called the Innercity Missions. He also runs three Christian television channels: LoveWorld TV, LoveWorld SAT and LoveWorld Plus. Pastor Chris Oyakhilome’s television programs feature faith healings, miracles and large meetings organized around the world, with gatherings over 2.5 million people in a single night’s event. It takes a strong entrepreneurial heart to found a Television station not to talk of establishing three. Pastor Chris also co-author’s the daily devotional, Rhapsody of Realities, with a monthly distribution capcaity of over 8 million copies. He is also a bestselling author whose books have found its way into various nooks and cranies of the world. If you have a God-Vision you will face obstacles; if they don’t come, expect them. If they don’t ever come, you never had a dream from God! 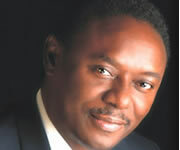 Chris Okotie (born 16 June 1958) is a leading televangelist and the pastor of the Household of God Church International Ministries, a congregation in Lagos, Nigeria, established since February 1987. 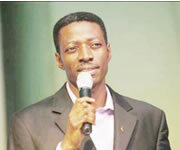 Pastor Chris Okotie was a successful musician before converting to pentecostalism. He also owns a vast estate in Lagos, enough to pay his bills till thy kingdom come. Dr. Tunde Bakare (born in Abeokuta Ogun State, on November 11, 1954.) is a televangelist reputed for his harsh criticism of the government. A lawyer by profession he was called to the Bar in 1981 and practiced law with Gani Fawehinmi Chambers, Rotimi Williams & Co and Burke & Co, Solicitors. In May 1988, at the peak of his legal career he was called into ministry and he founded The Latter Rain Assembly (End-Time Church) on April 1, 1989 and is currently the Serving Overseer of the church. Dr. Bakare is also the President of Latter Rain Ministries, Inc. (Church Development Center) in Atlanta, GA, USA, a ministry committed to restoring today’s church to the scriptural pattern. Tunde Bakare was a successful legal practitioner prior to full time ministry and till date he has strong investment interests in real estate. He presides over Global Apostolic Impact Network (GAIN) – a network of churches, ministries and kingdom businesses committed to advancing the Kingdom of God on earth. He is the Convener of the Save Nigeria Group (SNG); a coalition of pro-democracy groups and individuals with a clear mandate to promote political knowledge and participation of the Nigerian citizens. 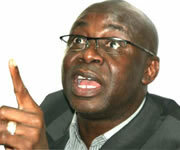 Dr. Bakare has also extended the frontiers of his political involvement in a bid to Save Nigeria. He was the running mate of The Nigerian presidential candidate of the Congress for Progressive Change, CPC, Gen. Muhammadu Buhari for the 2011 presidential election. Tunde Bakare lives in the multi-million dollar estate called Sugar Loaf Estate in the high Brow community of Atlanta. Samuel Adeyemi one humble pastor you have out there. He is the Senior Pastor of Daystar Christian Centre, a fast growing, life changing church committed to “raising role models” based in Lagos. He’s one of the few championing the course for a “New Nigeria” and the reformation of the African continent. He is also the President of Success Power International, an NGO that among others things specializes in organizing financial, leadership and motivational seminars and is President of Daystar Leadership Academy, a leadership school for business owners and ministers of the Gospel. In the first place, Pastor Sam is what you would call a motivational preacher. He regularly organizes paid seminars and workshops and teaches on a host of topics on leadership and business success. 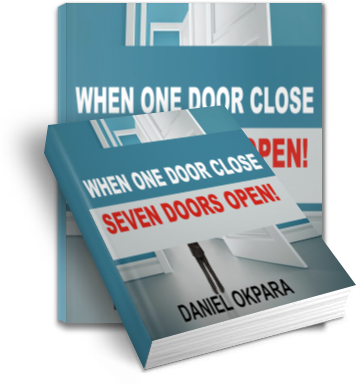 His teachings have motivated, encouraged and spurred on loads of people to start or advance their businesses. 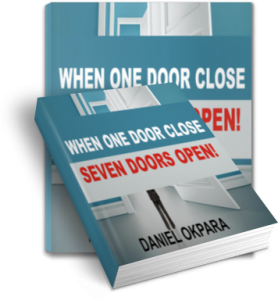 He has authored several books including the best selling – Parable Of Dollars and Success Is Who You Are. Others include Ideas Rule the World, Start With What You Have, Second Revolution, Multiply Your Success, LEAD, Nigeria Of My Dreams, Generation Z+ and We Are The Government. Dr. Dennis Inyang is one of Nigeria’s cutting-edge ministers with a mandate to take the gospel to the nations of the world. He serves as the Presiding Pastor of Sure Word Assembly, Lagos, a beacon of excellence where worshipers are taught to live by faith in God’s Word and win in every area of life. 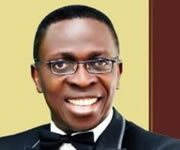 Pastor Dennis Inyang is known for his uncompromising drive for excellence in life and ministry. Weekly, he influences millions of people through his popular television programme, Power for Living. Before fulltime ministry Pastor Dennis Inyang had his stint in business, working both as a consultant and CEO of some companies. A 1985 graduate of the University of Calabar, Nigeria, Dr. Inyang is the Founder of Excel Africa, a Faith-Based Organization promoting excellence, servant leadership and enterprise development in Africa. He has authored several life-changing books, including his best-sellers, You are Sitting on a Goldmine and No Second Fiddle. He is a conference speaker known for his rare insight and grace in such areas as dominion, business, marriage and leadership. Olumide Emmanuel is the President of the “Truth of Calvary Ministries (TRUCALMS), and the Senior Pastor of Calvary Bible Church, a fast-growing and prophetic Church in Lagos. 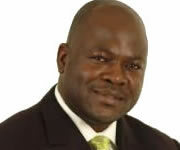 Olumide Emmanuel sits on the board of numerous businesses and directly manages some of them which include Common Sense Ltd, a group of businesses with interest in real estate, publishing, consultancy, tourism, training etc, Fingerprints Investment Club (FIC), Parable Ventures Ltd (PVL), Wealth Creation Network (WCN), Dynamites Forum International (DFI), an NGO and many others. He is the host of numerous conferences and seminars including the popular “Wisdom For Singles”, “Wisdom for Couples”, and the “How To” Seminars (How to be a bestselling Author, How to be a millionaire, How to be an exceptional leader, How to be a success in life, How to build a successful business). 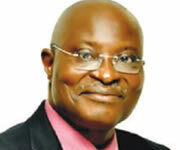 He is also the host of the weekly Sunday Business and Leadership School (SBLS). Olumide Emmanuel is a best selling Author of over twenty books and an international motivational speaker with emphasis on relationship, leadership and investment. Pastor Samson Makinwa is the founding/Presiding Pastor, Kingdom Light Ministries (KLM) with headquarters at Ikotun, Lagos. Rising from the shackles of intense poverty and hopelessness, he experienced divine miracle that translated him from being a pauper to an enviable business mogul, before even setting up his ministry. 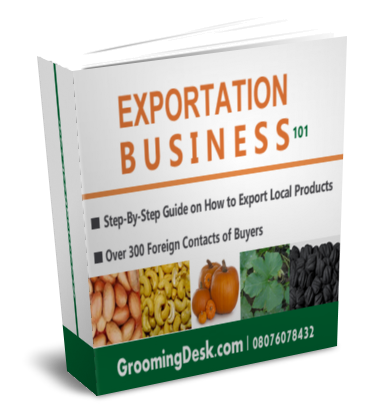 Dr. Makinwa has chains of businesses and investments. He is the CEO of Techo Quip Ltd, the Nigeria’s dream for technology relevance in the area of equipment design, manufacturing of solid mineral and aggro-allied equipments. The company specializes in design, manufacturing installation and maintenance of machines used in harnessing of the nation’s abundant agriculture, solid minerals, aggro-allied and industrial resources. He is also a much-sought after speaker at conferences where he teaches on empowerment and wealth creation. In fact, he sponsors most church projects and even members with his personal resources. 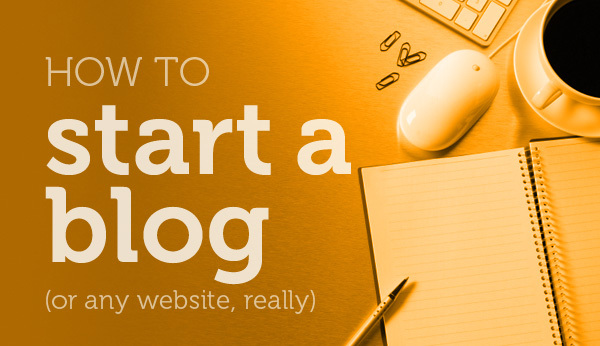 Why I Wrote This Post. I ask that you perceive this post in the mindset for which it has been written. 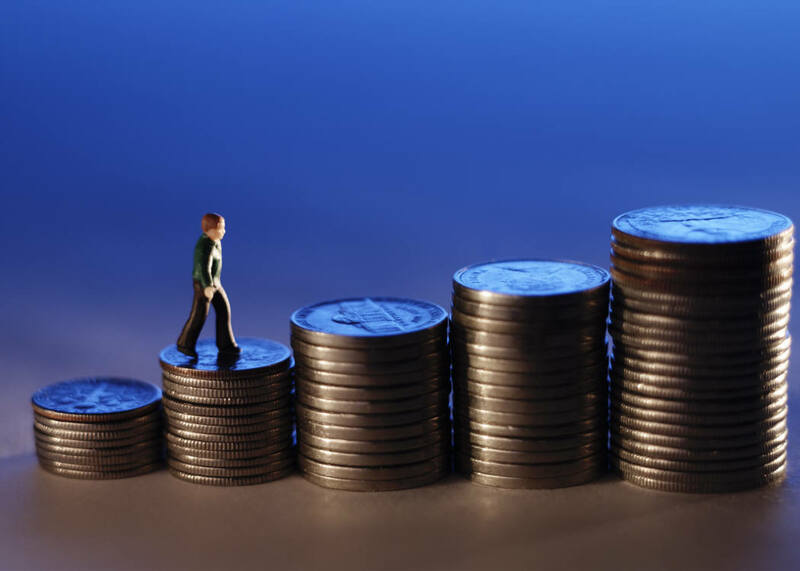 Its essence is actually to promote entrepreneurial spirit in every aspect of endeavor that you are engaged in. It’s easy to quickly adjudge these men of God as having made their money off tithes and offerings of worshippers. But a closer look will however unearth the fact that these men are indeed very hard working and have various other business interests. Ministers of God are encouraged to explore their best skills and while yielding to God, should also maximize their physical abilities for profit making. In no particular order I have listed these men. Of course, there are many that I have not listed. Use the comment section and tell me about them. But remember, we are looking for men of God who are also great entrepreneurs.